See what our vendors think about the Gateway Wedding Show! Want to be a vendor in the upcoming show? 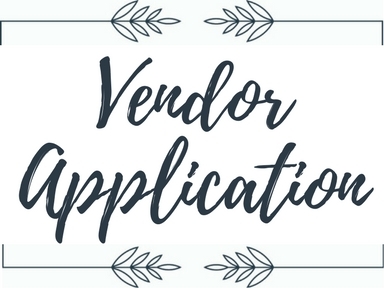 Click HERE, or the button to the left, for a vendor application! Please note that any vendor not signed up for a vendor booth at show is prohibited to marketing their company in person on show day.